mobileHome - Converting Systems Inc.
We can help you grow your facilities and get more out of your current production line. 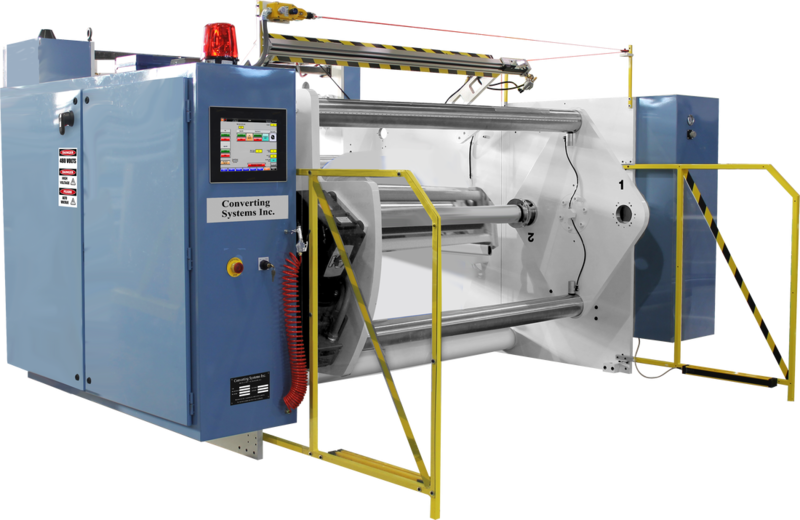 Converting Systems Inc. & CSI-Parts provide standard and custom product line machinery, services and replacement parts to our customers in Blown and Cast Film, Packaging, Converting, Printing, and Steel industries. With many successes in facilities throughout the US and overseas, we are eager to show you why our customers keep coming back for all of their plastics production needs. Contact us to discuss your specific needs.